Pages From the Heart: Let's "Hang" Around with Debbie today! Let's "Hang" Around with Debbie today! Today we'll be sharing Debbie's banner - which is perfect for Valentine's Day! 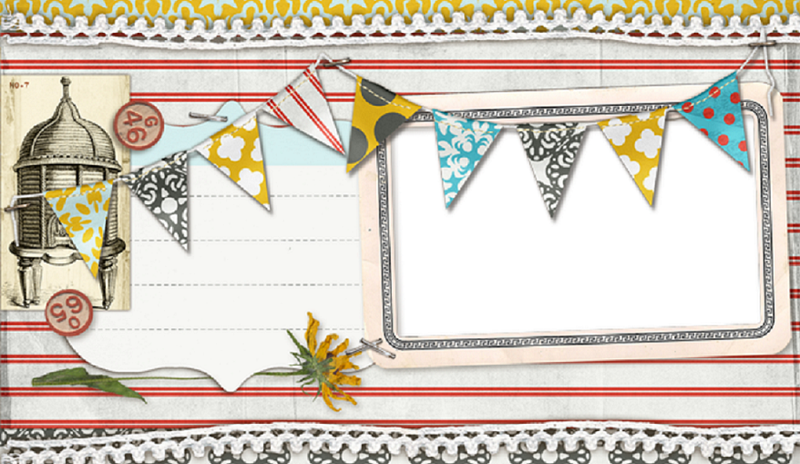 The "My Valentine" sheet of We R Memory Keeper's new Valentine collection was the inspiration for my banner. 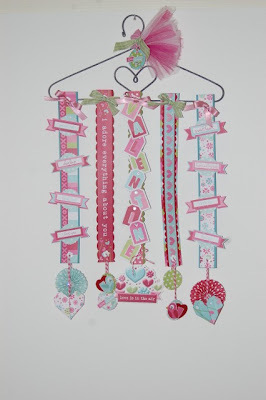 I wanted to use the wrought iron heart hanger I had found online and the multiple borders on this single sheet of patterned paper provided enough designs for almost all the vertical hanging flags and embellishments. I framed each panel with a scalloped border or a mat - or both. I hand-cut the banner and tag elements from the "My Valentine" sheet and popped them up with pop-dots. Origami hearts,fan-folded bejeweled circles, hand-cut love birds and a coordinating tag hang on twine from each flag. 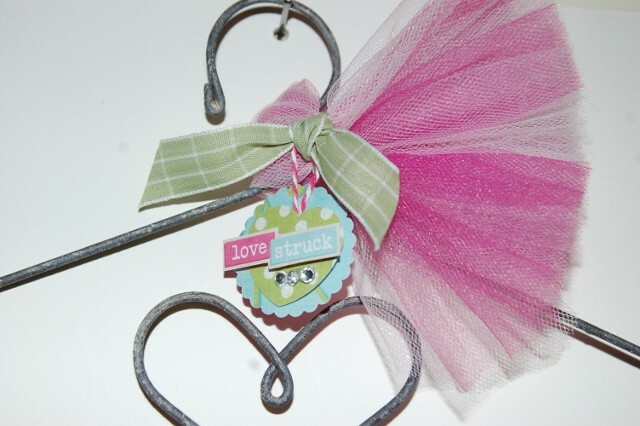 A bit of tulle tied with a ribbon and a hanging tag finish off the Valentine hanger. Thanks so much, Debbie! This banner is super sweet - And I love how you can use 1 piece of paper to create an entire banner!